If you have decided that a beloved member of your family needs 24hour care and support, but your are not sure how to choose the best care home, then this guide is just for you. Here are 5 good tips to help you find which care home meets your requirements. The most important factors to consider are type of care, facilities and activities, location, and care home environment. What is the type of care your require? The first thing you need to decide before choosing a care home is what the type of care you require is. The options include residential care, nursing care, dementia care, and respite care, and your choice will be based on the condition of the person in need. Our Barchester care homes can offer nursing care on complex dementia and even neurological and rehabilitation care services. If you think you would benefit from these services, then you might want to choose between dementia care homes and nursing homes. These services are part of the standard NHS healthcare frameworks and are offered in collaboration with local health and care communities. You can choose respite care if you need convalescence or a short term stay. On the other hand, residential care is for older people who need support in their daily living activities, but do not require nursing or dementia care. It is always important you are satisfied with the facilities and activities the care home you chose offers. Our Barchester homes are designed in the highest specifications, so you will find all the facilities a resident would need. Kitchens, bathrooms, spacy bedrooms, lovely common rooms, and support equipment is the standard in all our care homes. Moreover, residents can choose from a variety of activities specialists and volunteers offer. These include gardening, exercise, crafts, baking, and many more. There is never a boring day! Does the location suit you? 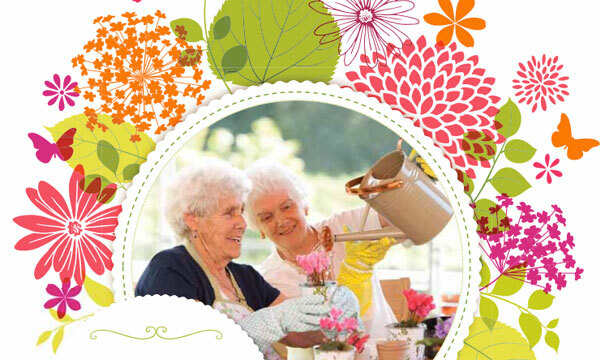 With over 200 care homes across the UK, Barchester leaves you with ample choice. You can definitely find a care home near you. However, if you are looking for a care home near other family members, or near the home of the person that needs care, you can put the relevant information in our online search tool and browse the many choices that come up. Our care homes are spread throughout the country, so you will definitely find one in a suitable location for you. Care homes are usually situated in nice and quiet neighbourhoods. It is important that care home residents feel safe and happy in the place they live. 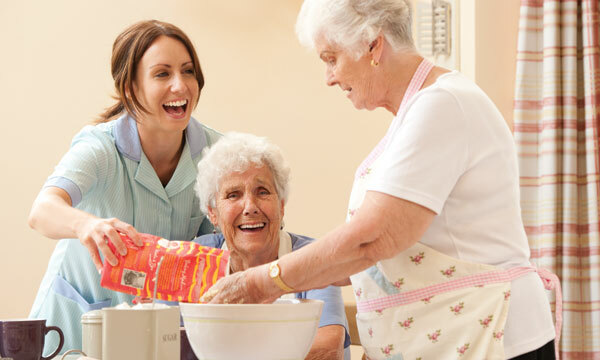 Ensure the care home provides a homely and friendly environment. Barchester care homes are constantly improving their facilities, decoration, and buildings. They are built above the regulatory standards, and the interior design of all our homes give an elegant, warm, and cosy feeling. The best way to make sure you are choosing the right home is to pay a visit and look around as well as talk to our staff. Furthermore, several of our care homes can offer you a trial stay to help you decide whether the place meets your expectations. You can call the relevant care home or complete our contact form and we’ll be in touch very shortly.